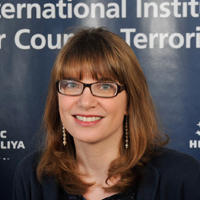 Dr. Daphné Richemond-Barak joined IDC Herzliya in 2009, where she currently serves as a faculty member in the Lauder School of Government, Diplomacy and Strategy, and as Senior Research and Head of the International Law Desk at the International Institute for Counter-Terrorism. Dr. Daphné Richemond-Barak holds a Maîtrise from Université Panthéon-Assas (Paris II), a Diploma in Legal Studies from Oxford University, an LL.M. from Yale Law School, and a Ph.D. from Tel Aviv University. She was awarded the Fulbright Scholarship, the European Commission Scholarship, the Hertford College Prize, and the Oxford Prize for Distinction. Prior to joining IDC, Dr. Richemond-Barak worked at the International Court of Justice and spent several years in private practice at the New York office of Cleary Gottlieb. Dr. Richemond-Barak has acted as private counsel for international law firms and as a legal adviser to states, including the government of Colombia in its territorial dispute against Nicaragua before the International Court of Justice. 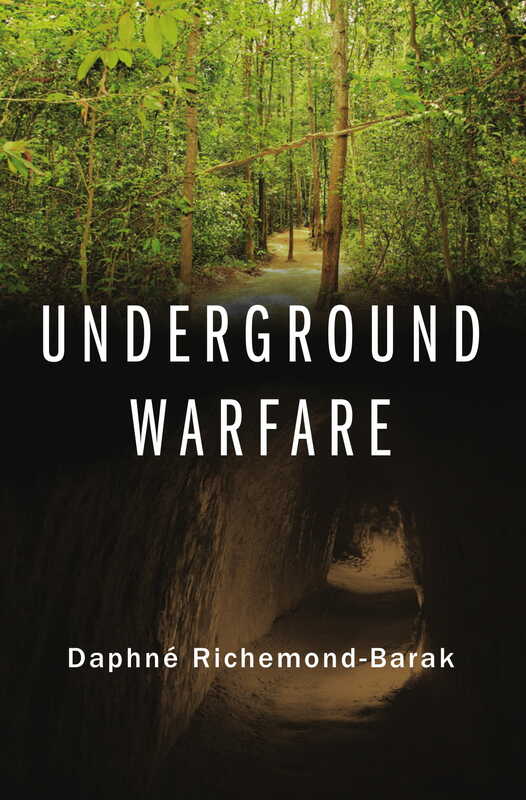 Dr. Richemond Barak’s research has appeared or is forthcoming in the Michigan Journal of International, the European Journal of International Law, the Catholic University Law Review, the Hague Yearbook of International Law, and the Yale Human Rights and Development Law Journal, among other publications. She is also author of the forthcoming seventh edition of Rosenne's The World Court: What It Is and How It Works published by Brill/Martinus Nijhoff. International law does not directly address intelligent defense systems (IDSs), of which Israel’s Iron Dome embodies the most successful implementation to date. This Article argues that international humanitarian law (“IHL”) should encourage the development and use of systems like Iron Dome by conceptualizing such systems as civil defense. The emerging legal framework governing foreign fighters, whose importance is set to grow, epitomizes assumptions we’ve made about the good, the bad, and the ugly in Syria. While the international community condemns the recruitment of “foreign fighters” by ISIS, it condones the recruitment of “foreign volunteers” by the Kurds. The Islamic State or ISIS is profoundly hostile towards Western ideology. This hostility has often been interpreted as challenging or weakening the foundations of the world order – borders, sovereignty, and statehood. Although ISIS is commonly viewed as a threat to the system of nation-states born out of the Westphalian peace treaty, we argue that ISIS in fact strengthens this system by using similar methods as states do to assert authority and legitimacy. By embracing the core attributes of statehood, albeit with fluid and ever-expanding borders, ISIS reinforces the tenets of a system it seeks to destroy.